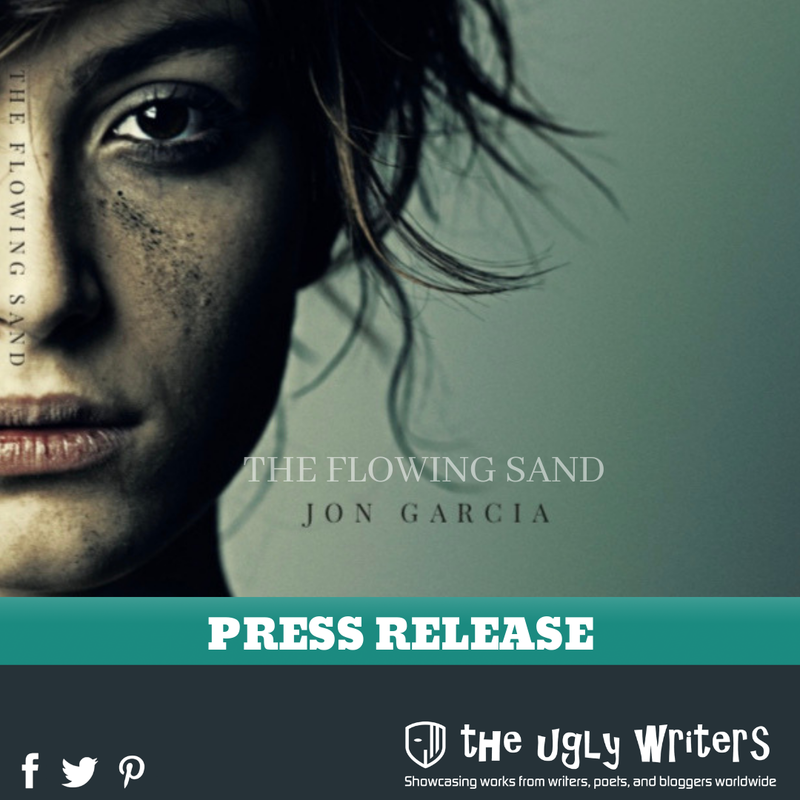 theuglywriter is like water. Put water into cup. Water takes the shape of the cup. Put water into bottle. Water takes the shape of an effin bottle. Highlight: All of us have a story of greatness. Inspiring stories of a remarkable show of character is what April is all about. 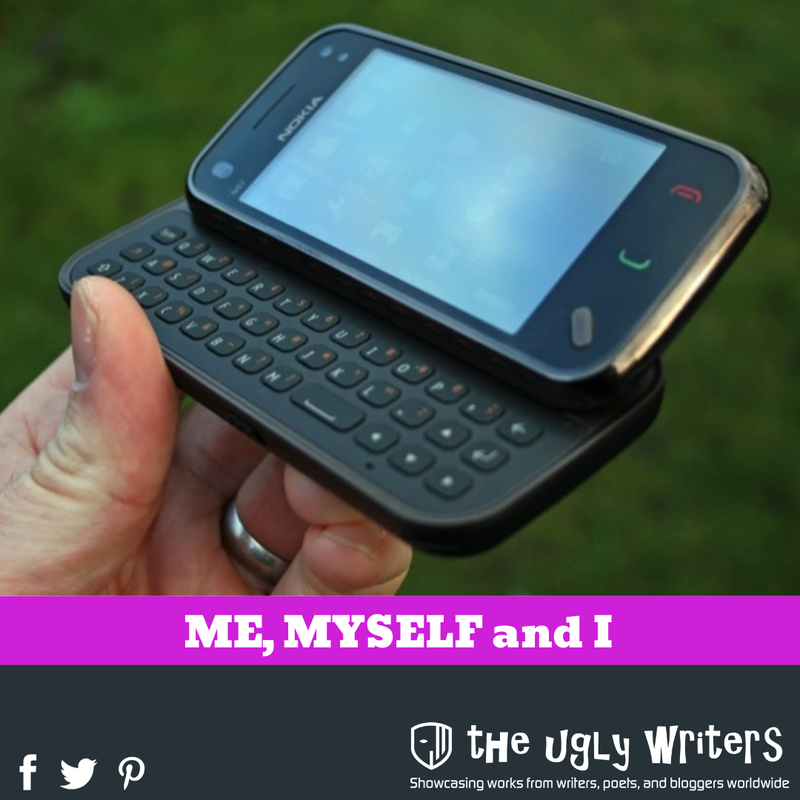 I was addicted to gadgets. From smartphones to cameras, phone accessories to personal computers and gaming consoles. I was in an exciting yet dangerous freefall. I only realized it when I maxed out my credit card. 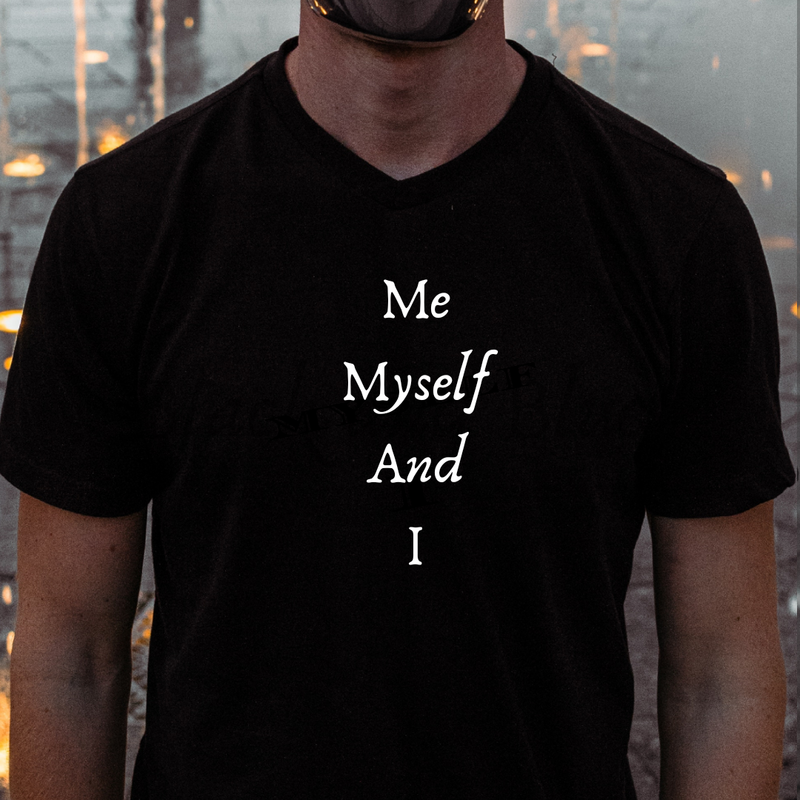 Me, Myself and I is a celebration of individuality and self-love. 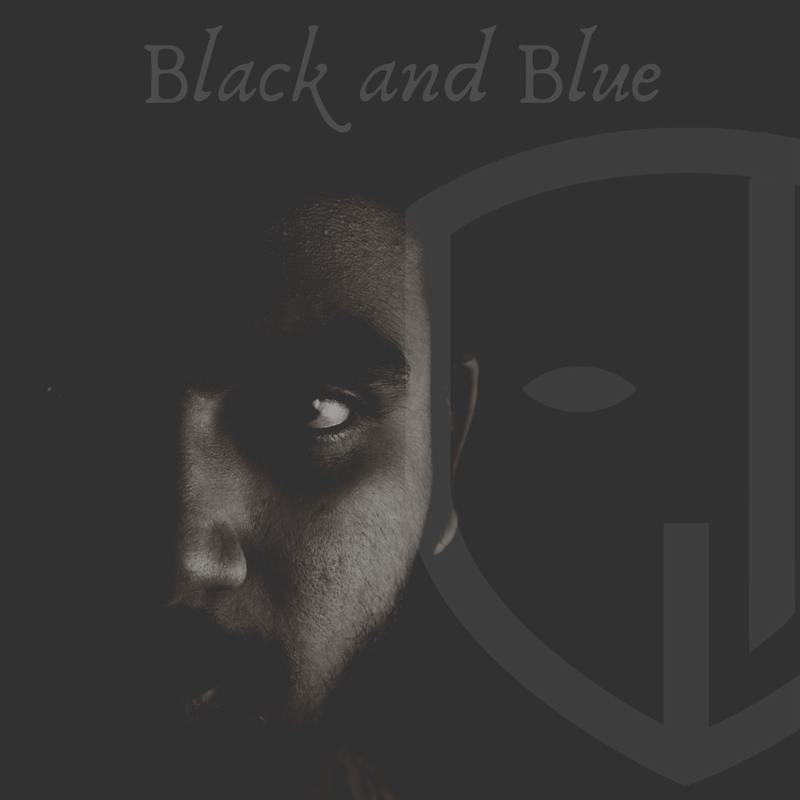 The theme allows us to pause and reflect on our achievements, defeats and on-going conquest to self-understanding. 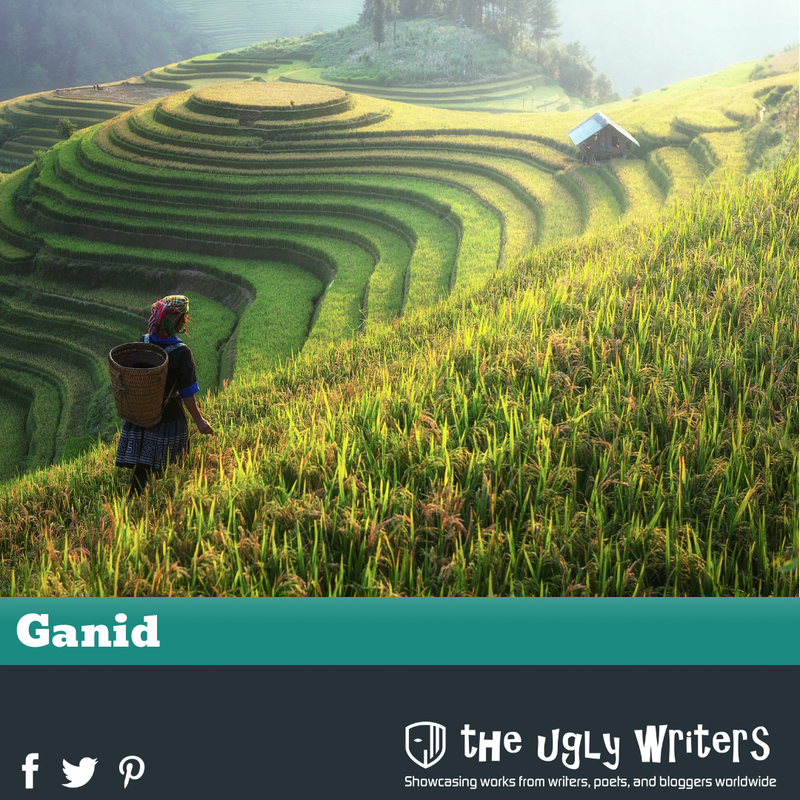 Each submission has been carefully curated to provide both writers and readers a melancholic and grim feel as a stark contrast to February’s otherwise cheery atmosphere. ‘What Silrith Alfwyn does know is that she is heir to the throne of Bennvika. 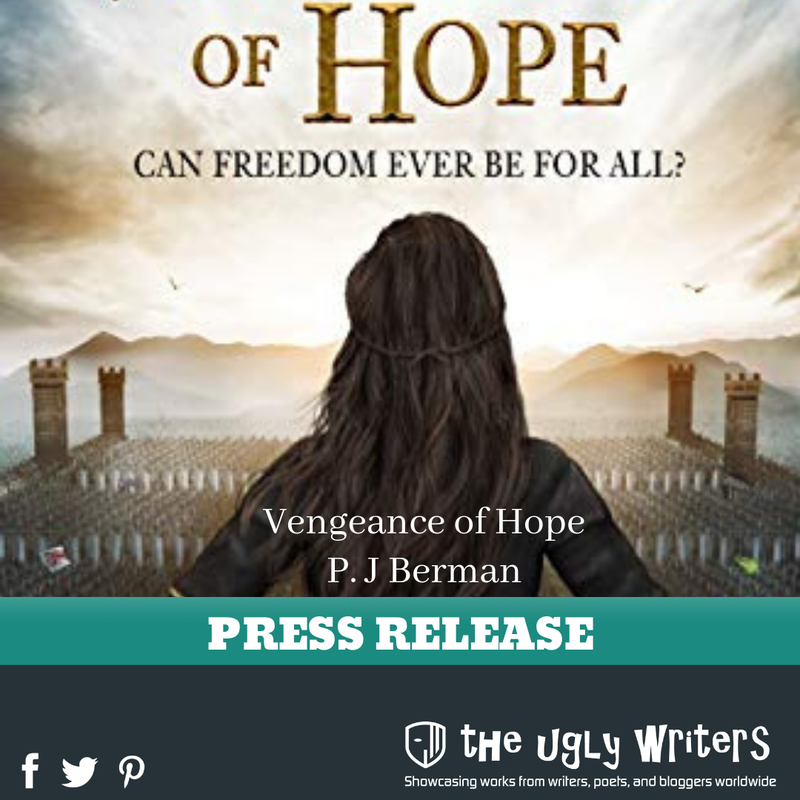 What she doesn’t know is that her peaceful world is about to be turned upside down and torn apart. 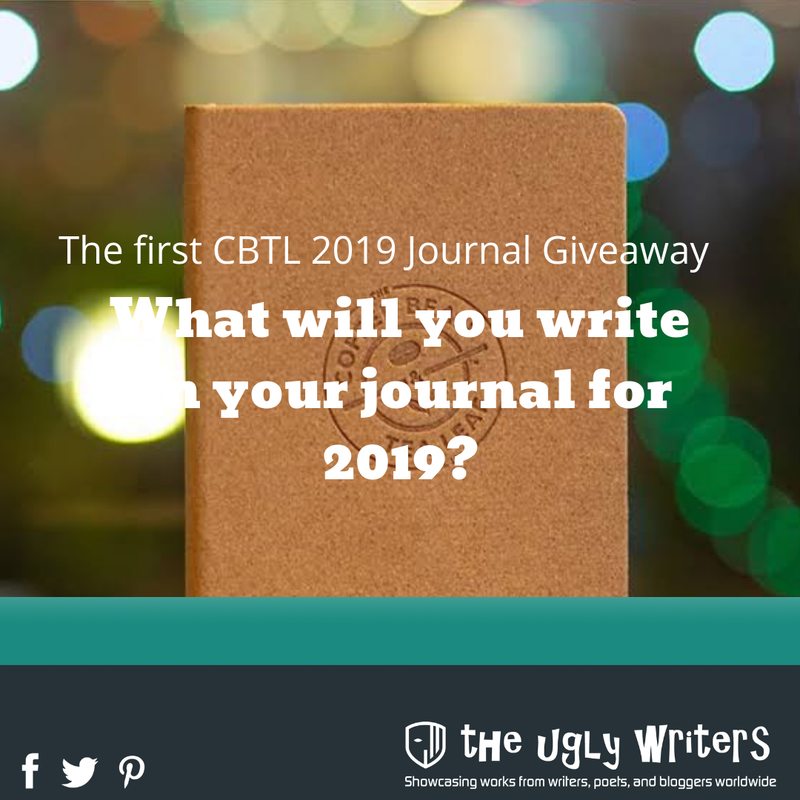 We recently bought two Coffee Bean and Tea Leaf journals and we are itching to give the first one away for free. All you have to do is to accomplish a small list of tasks. 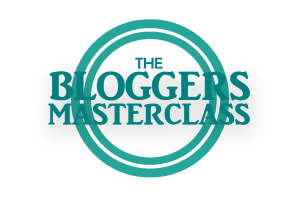 Beautypreneur Pregnancy Beauty Secrets Revealed! 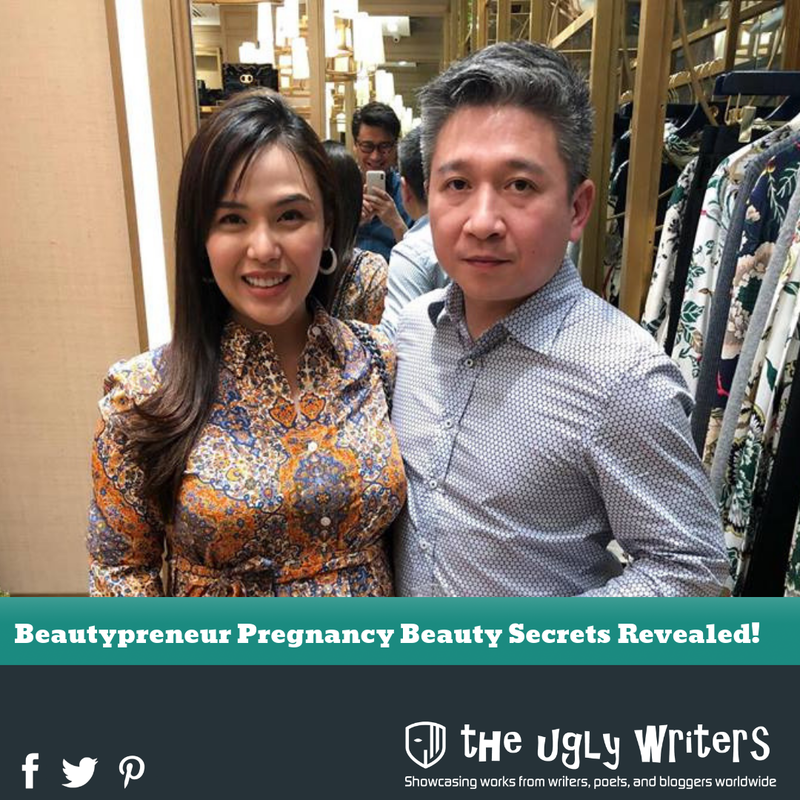 The event’s theme “The Bump Diaries: Pregnancy Beauty 101”, was very timely for the pregnant beautypreneur, Antoinette Nisce-Ngo, to share her pregnancy beauty routine. As we all know, many women go into pregnancy expecting to get “losyang”, get breakouts, darker pits & neck, stretch marks and more. This is the change we deserved. We deserve every scum in the government by being scums ourselves. Dust off that passport and start checking out good spots to spend the weekend or the holiday alone or with a loved one. 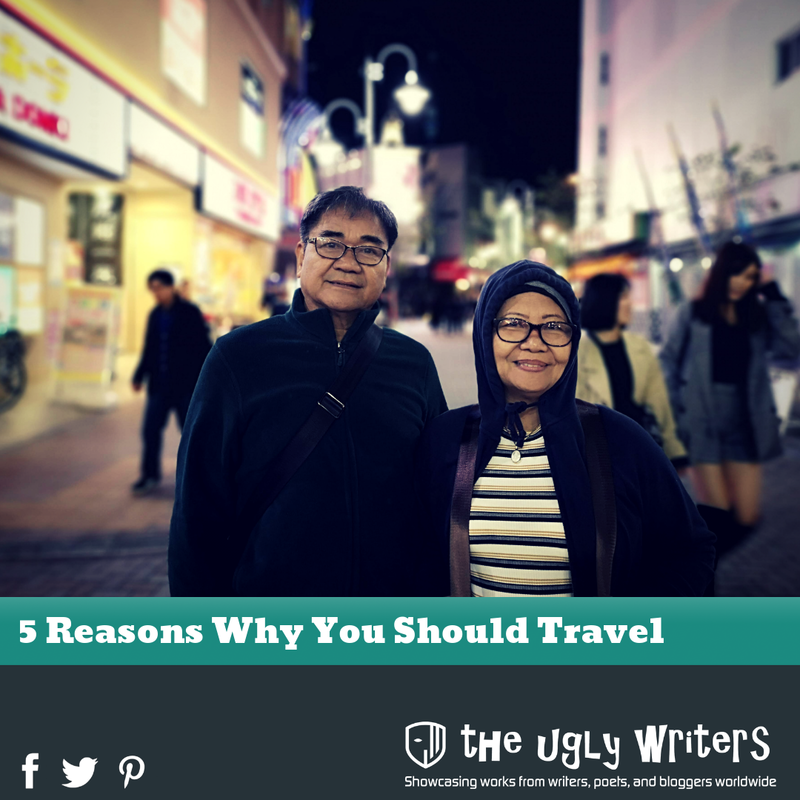 But before you do so, read our list of 5 reasons why you should travel. Getting paid to watch movies sounds too good to be true…but it is true! 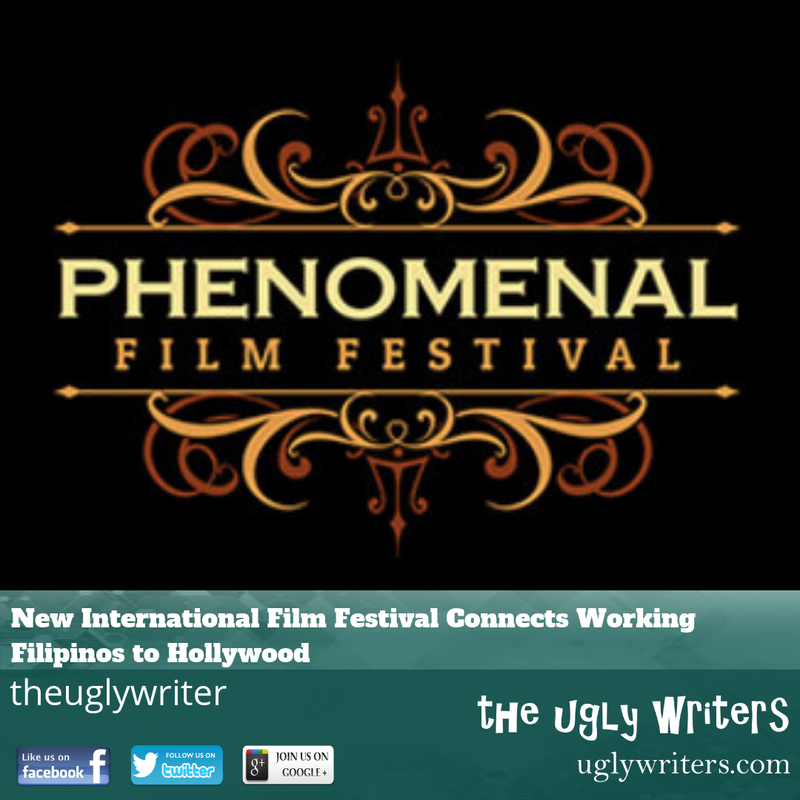 A new film festival is coming to Manilla and employing home based Filipino employees to make it happen. 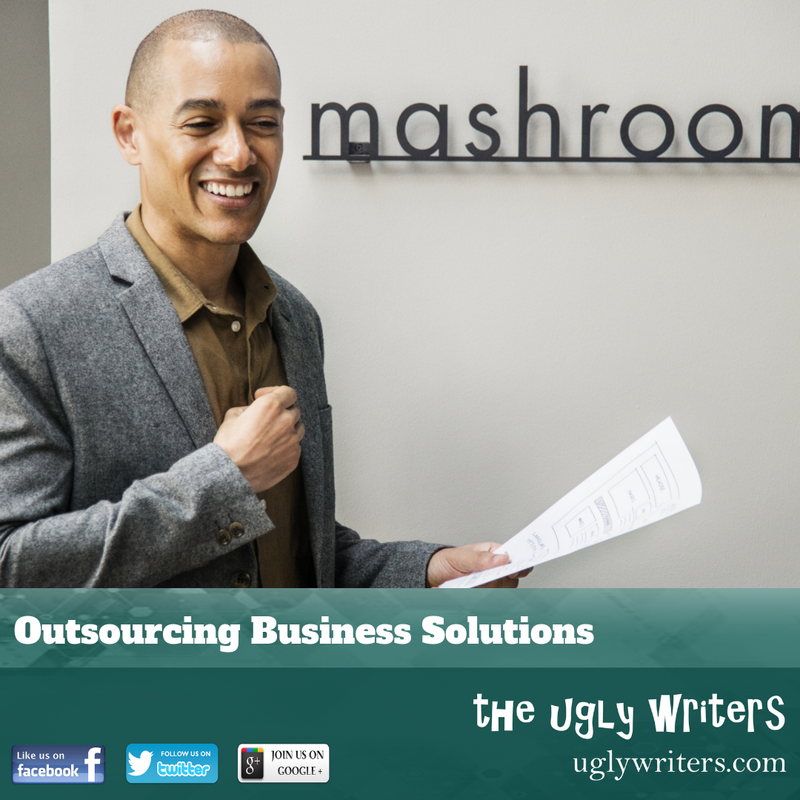 Instead of spending more resources to look for and interview candidates for full-time positions, outsourcing is presented as a better solution since there is less time and money wasted.